Music festivals aren’t typically known for their beer selections. More often than not, they feel like a best-of-the-worst-type scenario, a lot of overpriced but otherwise underwhelming suds. 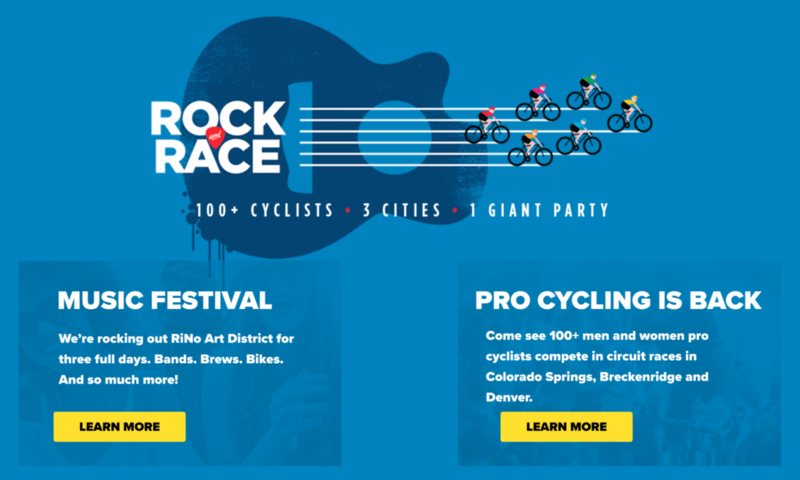 The new Velorama music festival and Colorado Classic bike race this August will be different.